ISKO Strip offers a wide range of Stainless Steel Blanks in India. Being one of the reputed SS Blanks Manufacturers and Suppliers in Indian, ISKO Strip is known to offer the high level of durability, workability and efficiency with through its Stainless Steel Blanks. All these blanks are manufactured with the help of the modern technology & peerless knowledge of steel & iron industry that makes these products highly durable and as per industrial standards. The range of products at ISKO Strip includes the variety of steel & metal products along with the highest quality of durable steal for industrial and manufacturing applications. 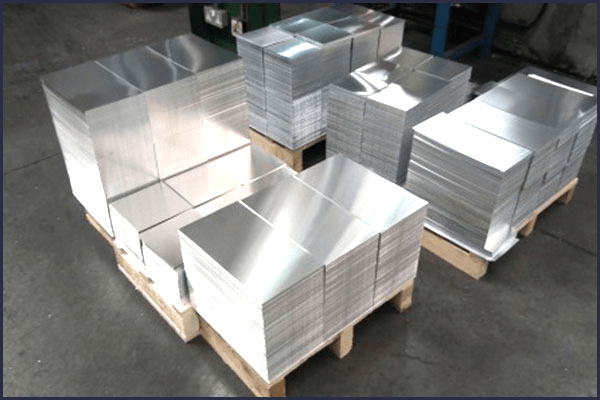 With the help of modern processing and fabricating techniques, we are capable of manufacturing & providing the wide range of stainless steel blanks with the desired dimensions and forms as per our clients’ unique requirements. ISKO Strip is engaged in manufacturing and supplying the high quality Stainless Steel Blanks in Vadodara, Gujarat. These Stainless Steel Blanks are manufactured from the premium quality raw material depending upon the clients’ specific requirements. These blanks come with exceptional qualities like high durability, accurate dimensions and significant strength. These high quality stainless steel blanks by ISKO comes with the properties like durability, accurate dimensions, workability & efficiency. The range of products at ISKO Strip includes the variety of steel & metal products along with the highest quality of durable steal for industrial and manufacturing applications. 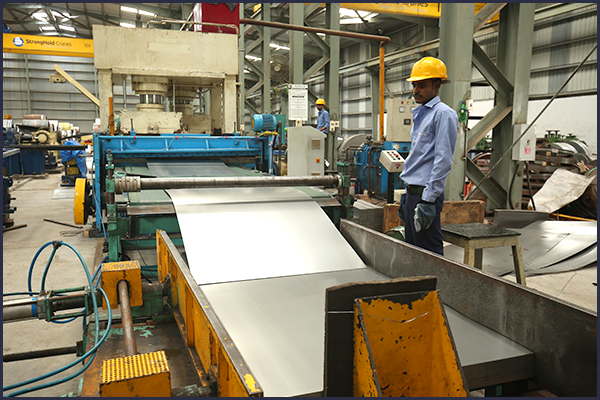 With the help of modern processing and fabricating techniques, we are capable of manufacturing & providing the wide range of stainless steel blanks with the desired dimensions and forms as per our clients’ unique requirements. Moreover, ISKO Strip offers a competitive process for all of its products making them the first choice of the customers all over India.